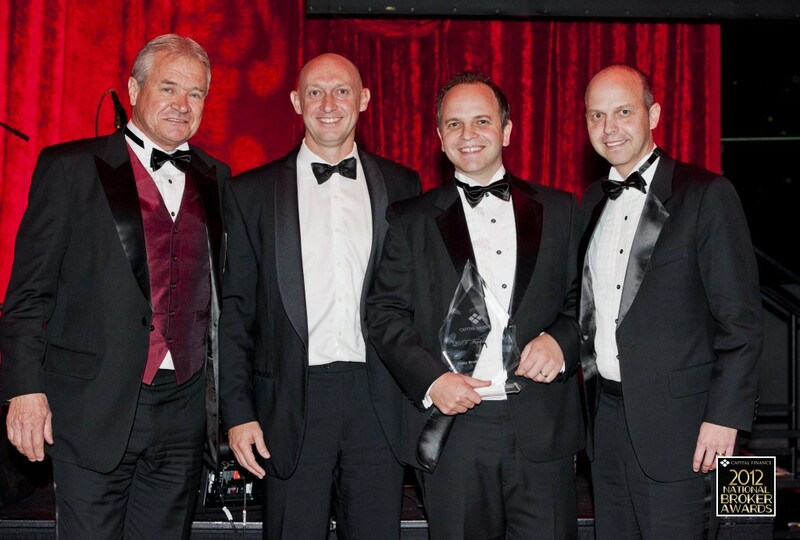 Capital Finance (CFAL) held their third annual Broker of the Year Awards in Melbourne over the weekend, where QPF was awarded Queensland Broker of the Year for the second year running. QPF was also one of four businesses nominated for National Broker of the Year. Whilst we missed out on the national award (which we had won in 2011), we were very proud to be nominated for this award by one of Australia’s leading lending finance companies. CFAL is Australia’s largest independent financier and a subsidiary of Lloyds Bank TSB (UK). CFAL made the point that the awards were not only based on volume and profitability, but also on ‘ease of doing business’. They sought feedback from their credit, settlements and admin staff on how professional and respectful our interactions were with their staff. QPF Director Mark Crain would like to thank everyone at QPF Finance Group for contributing to this result. “This recognition is a good acknowledgement of our group’s hard work, collectively – from admin and docs to our credit team and brokers,” he said.